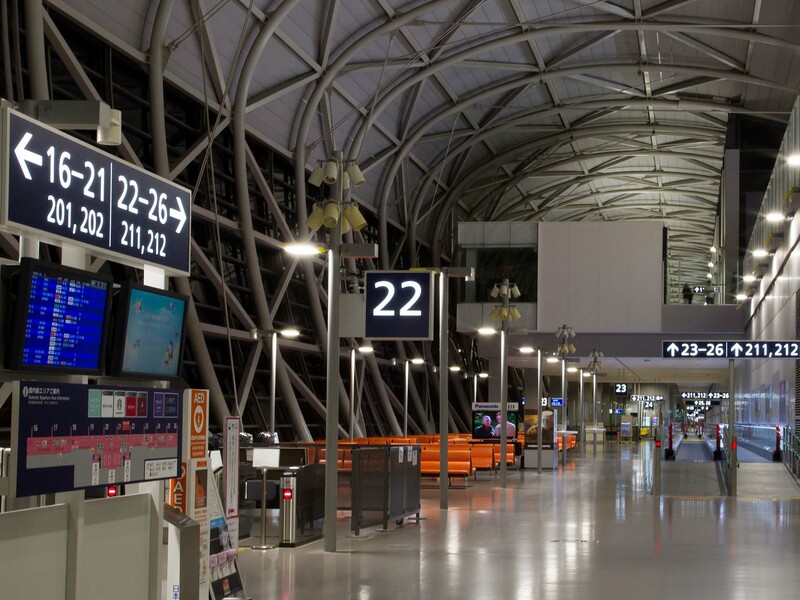 Kansai International Airport T1 Renovation | i Design inc.
Kansai International Airport opened in 1994 started large-scale renovation in 2011, then completed whole area renovation including international, domestic and train station area in March 2017. Especially sign systems were drastically changed to practice “large size”, “continuity” and “simplification” policies. 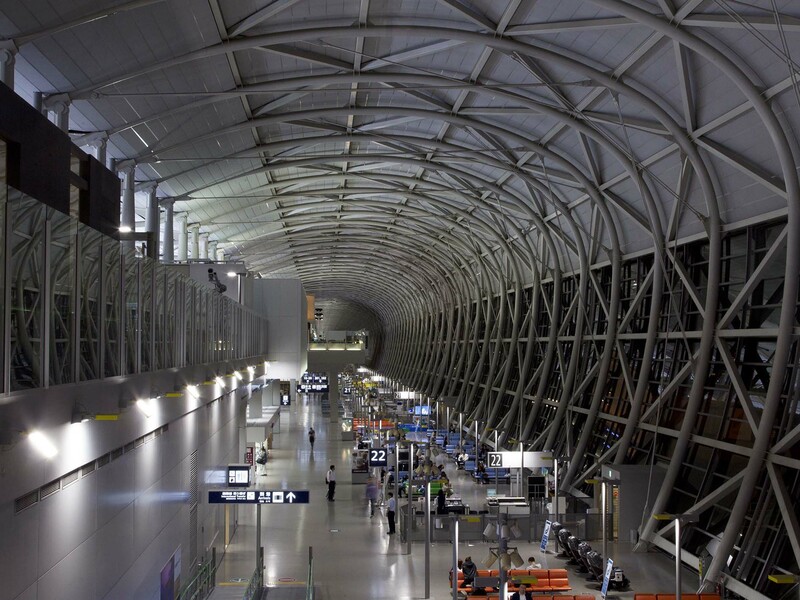 We have succeeded to transform the attractive airport to more dynamic and informative.